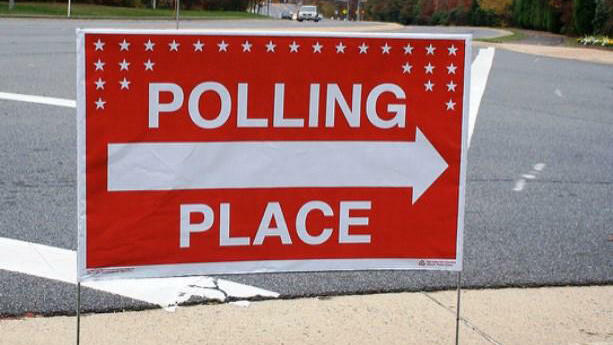 Michigan voters this fall will get to decide whether to change how their state's congressional and legislative districts are drawn, the state Supreme Court ruled late Tuesday. Voters Not Politicians Say Schuette Brief “Doesn’t Raise Any New Issues"
The Michigan Court of Appeals ordered Thursday that an anti-political gerrymandering measure be placed on the November ballot, rejecting opponents' contention that the proposed constitutional amendment is too expansive and does not list all sections that would be abrogated. 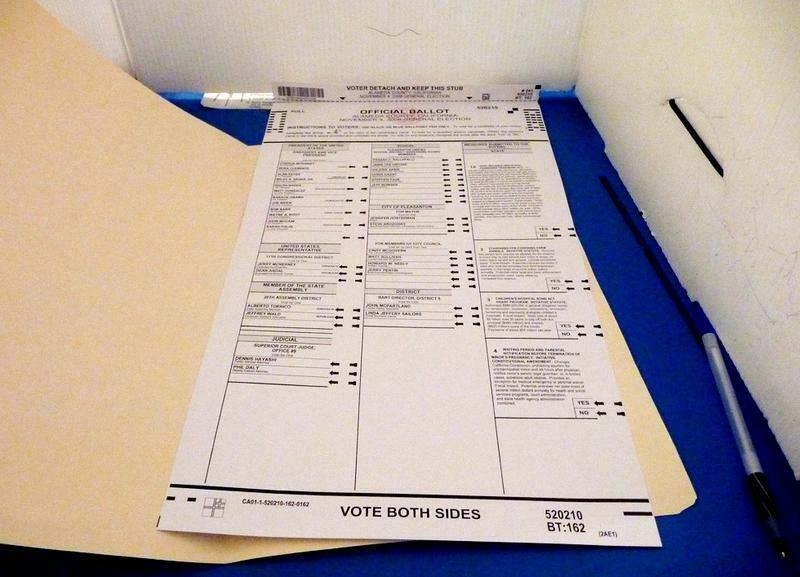 A legal challenge has been filed against the ballot campaign to overhaul how Michigan draws political boundaries. As we hear from Capital Bureau Chief Rick Pluta, the lawsuit says the proposal to create an independent redistricting commission should be kept off the November ballot. 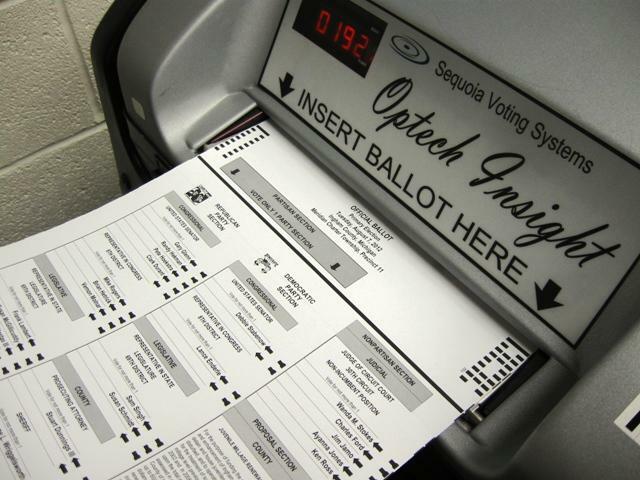 A Democratic group backed by former President Barack Obama said this week it plans to invest millions of dollars in state-level elections in Michigan and ten other states this year. 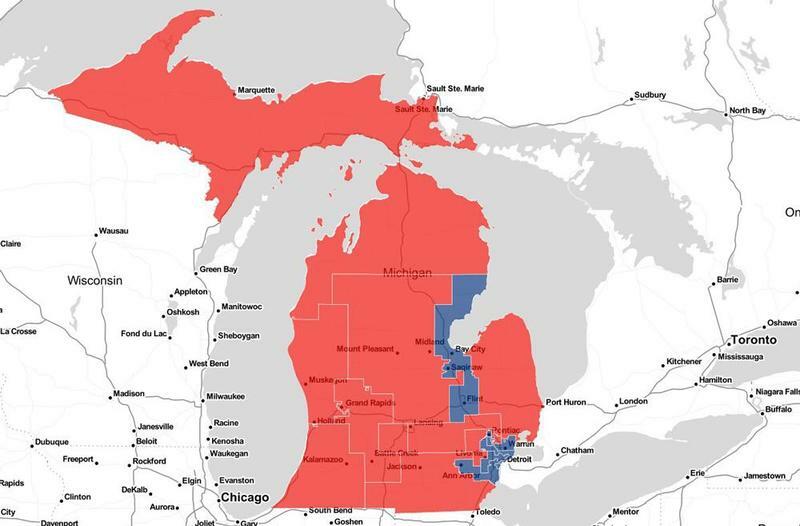 Democrats and others sued Friday to challenge Michigan's Republican-crafted congressional and legislative districts, arguing that "excessive" partisan gerrymandering has unconstitutionally marginalized Democratic voters and that the maps should be redrawn. A couple hundred volunteers showed up at the state Bureau of Elections Monday. As we hear from Michigan Public Radio’s Rick Pluta, they dropped off petitions to get a redistricting overhaul on the November ballot. A grassroots group that’s trying to reform Michigan’s political redistricting process has reached a milestone. The U.S. Supreme Court began its new term last week with a case that’s destined to make history. For the first time, the court will decide if partisan gerrymandering is, in fact, constitutional. 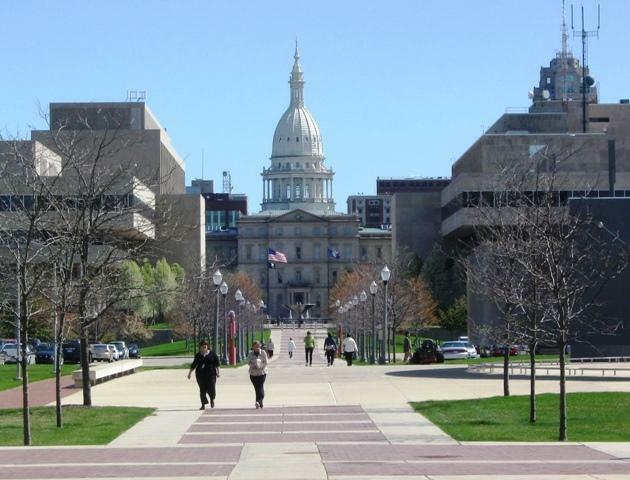 In the meantime, a citizens group in Michigan is hoping to bypass the traditional legislative process and put the job back in the hands of the people. 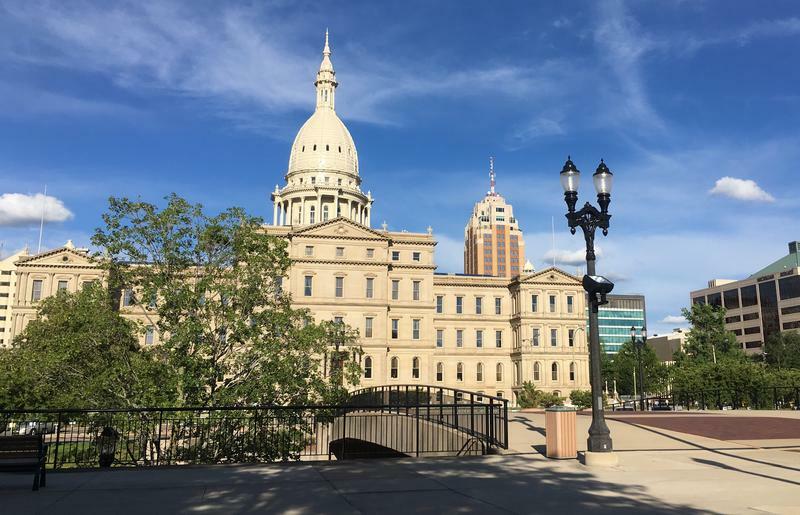 In the 2016 election, Michigan House Republicans edged out Democrats by just 3,000 votes. Yet, the GOP won more than 57 percent of all state House seats. Their victory was the result of creative map making. State legislative districts are drawn by whichever political party is in power. Both Democrats and Republicans tend to draw those boundaries to consolidate their voting base. The practice is called “gerrymandering,” and opponents say it diminishes the voice of the people. 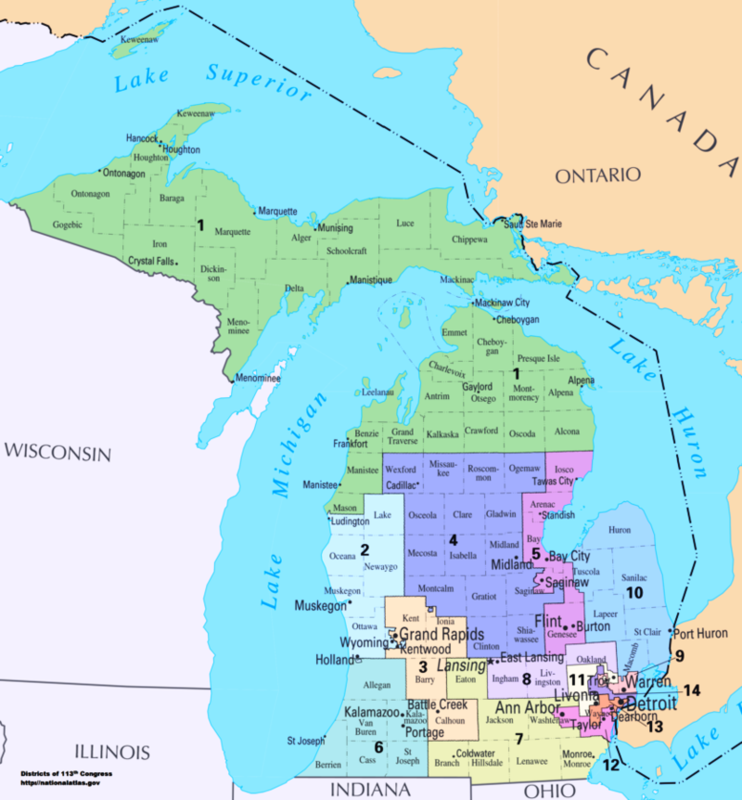 A Line In the Sand: Can MI Change Its Redistricting Process? 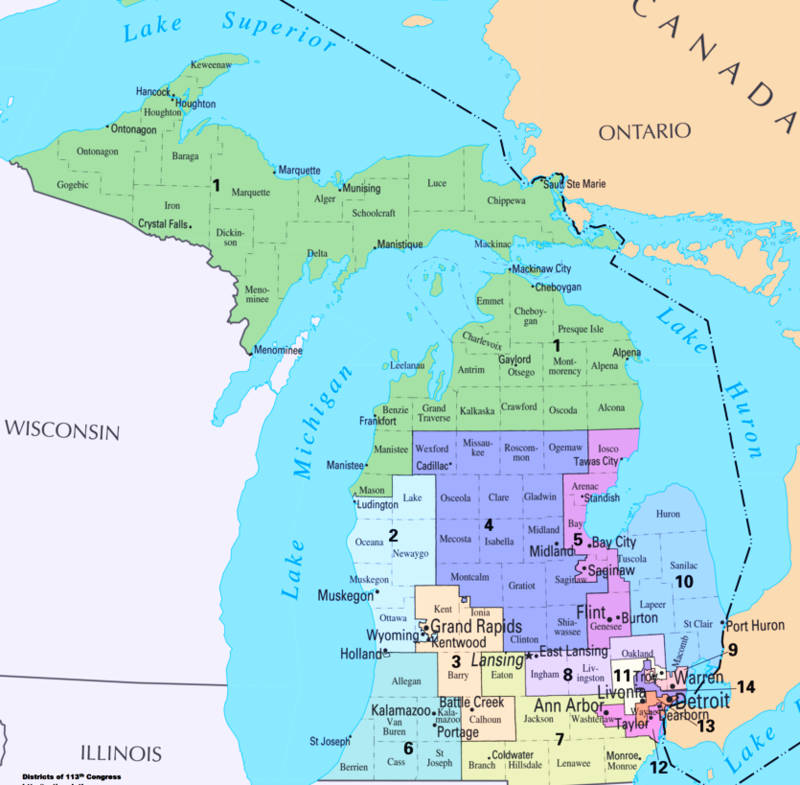 In 2021, Michigan will re-draw its congressional and state legislative boundaries. The law says each of these geographic tracts of land must contain as equal a number of people as possible. 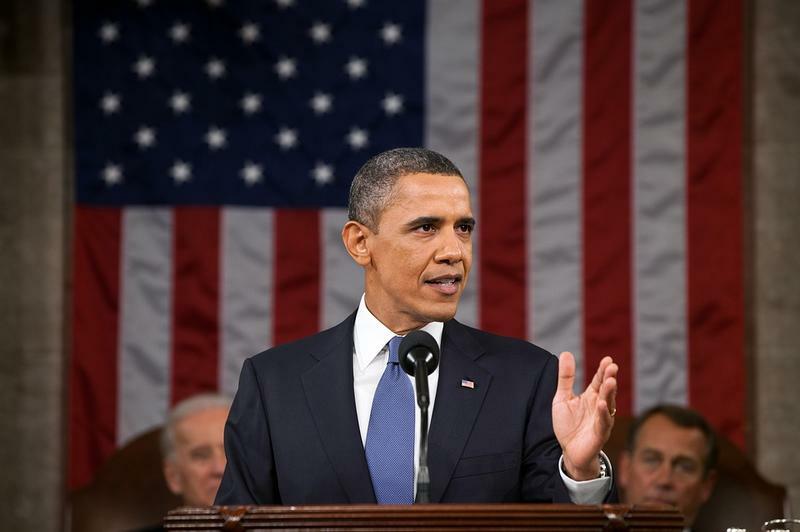 This mandate creates a jigsaw puzzle of irregular shapes across the political map. For decades, political parties have “gerrymandered” these borders to their own advantage. Technically, it’s illegal for a single party to group its voting base in a specific area, but the practice can be hard to prove. 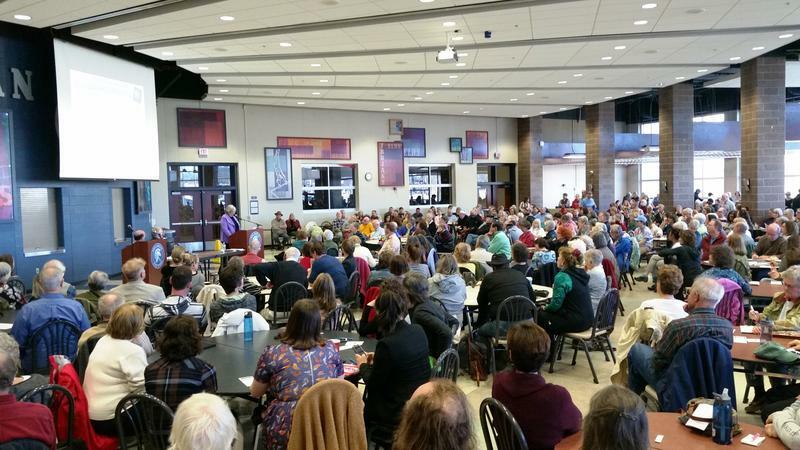 Now, grassroots support is building to place redistricting back in the hands of the people.